Well first of all thank you for all the kind words! 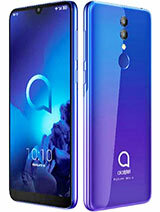 I am in touch with Alcatel directly that is why i can help people so effectively and fast. 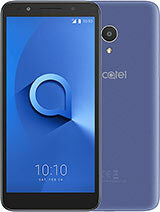 And provide others with reliable information about Alcatel... and Alcatel on their turn use the feedback i get from people in their future products... so if you have any remarks, questions, comments or suggestions... just email me on un112@msn.com and you will see i am not a bot. 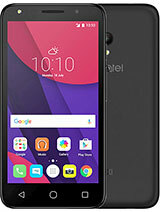 To those who want the updated PC Suite of this phone, just get in touch with me at nelson_maus@yahoo.com. 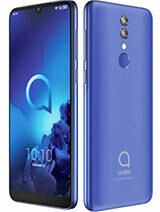 this model is cute...i would love to buy one but i think its not yet available here...the color is definitely fantastic..nice one alcatel!! 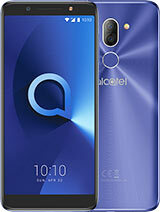 what has alcatel done to deserve you as a fan Knight Rider? This handset really is amazing.You wouldn't realise looking at it but once you use it you get to realise all the feautures on it. Ie.Phone book,ringtones and even a calculator. ghostjb, 11 Aug 2008didnt your mom ever told you if you got nothing smart to say then dont say nothing? some peop... morehello.i would like to ask you if you know something about the mobile SAR. select "tools & goodies", then "softwares". 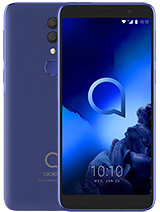 Select phone model and follow download instructions. didnt your mom ever told you if you got nothing smart to say then dont say nothing? some people talk about this phone without using it I was one of then once but when I was looking for a cheap music oriented phone with bluethooth a2dp (stereo headphones) I found it and its one of the best products I have ever bought, the mp3 player has one of the best looks aroud plus as a video player the 3gp at full screen and even best mp4 player with hi quality videos, the battery last loger than any phone aroud, also has faster and better looking menu no slowdown like almost every phone of his category even sending or getting files with bluethooth, the camera take good picks for a 640*480 and the video is the best for Qcif with a better resolution camera and a 3.5 jack and sdhc support in the same shape I wold probably never buy another phone! a bigger screen would be welcome too! Looks nothing like a duck!